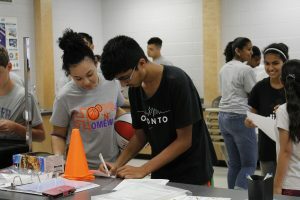 Hoops ‘N’ Homework is a community-based program formed by a partnership between Free Agent Basketball Academy Big Brothers Big Sisters that provides youth from South-West Durham and Northumberland County with an opportunity to participate in activities that focus on both social and athletic development. Volunteer mentors will facilitate activities that support the social growth of young people while improving their basketball skills. 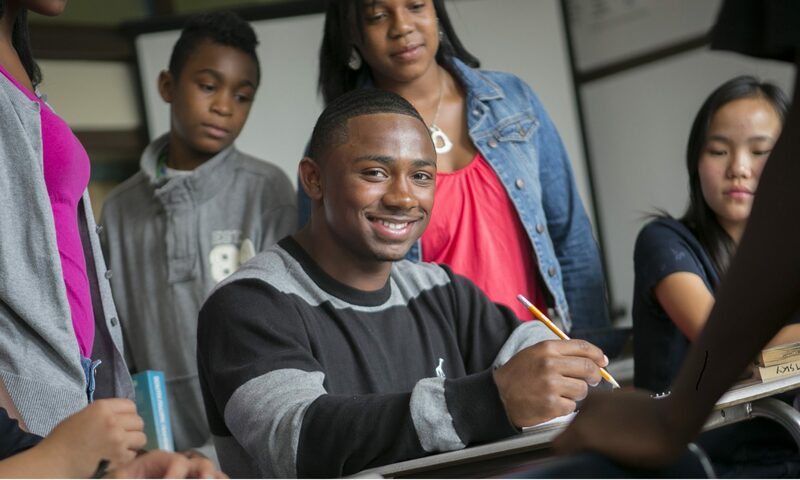 During this time, mentors and youth will discuss topics such as decision making, coping with stress, effective communication, problem solving and self-awareness. 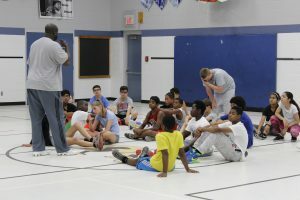 Under the direction of experienced basketball players, youth will focus on basketball skills and drills enabling them to become better players and improve their ability to work with others as well as learn to cooperate with teammates.